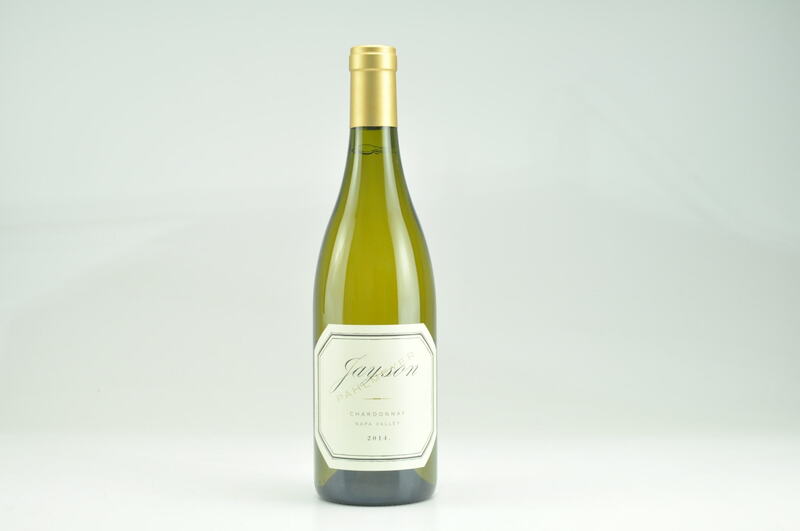 The Jayson Chardonnay shows Bright and brilliant with golden hues, this wine bursts with aromatics of honey, caramelized green apple and mandarin orange. 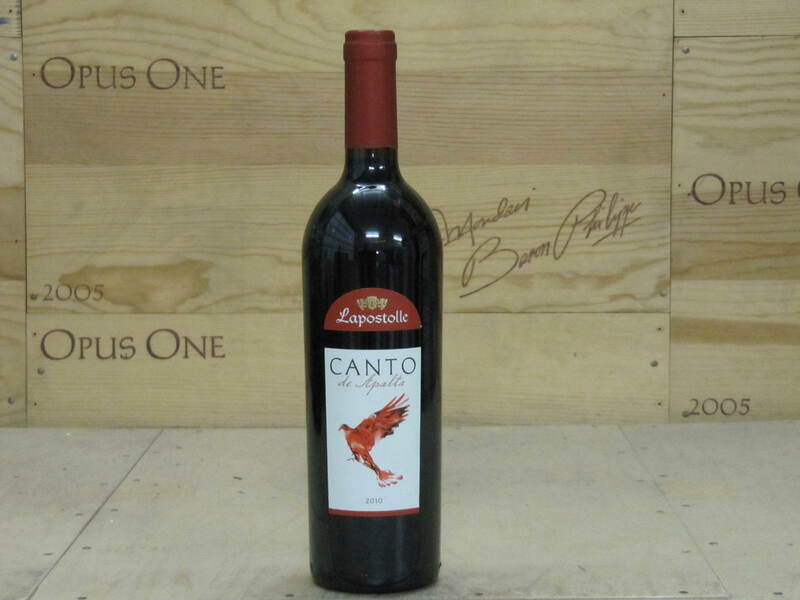 Its rich entry reveals soft notes of peach lifted by well-structured acidity. 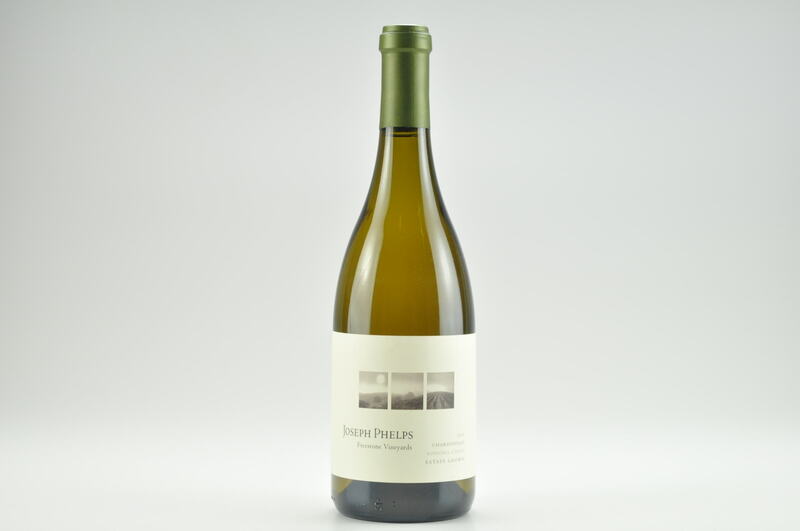 A mouth-watering finish reveals notes of graphite, nectarine and blanched heirloom apple and a touch of vanilla spice.